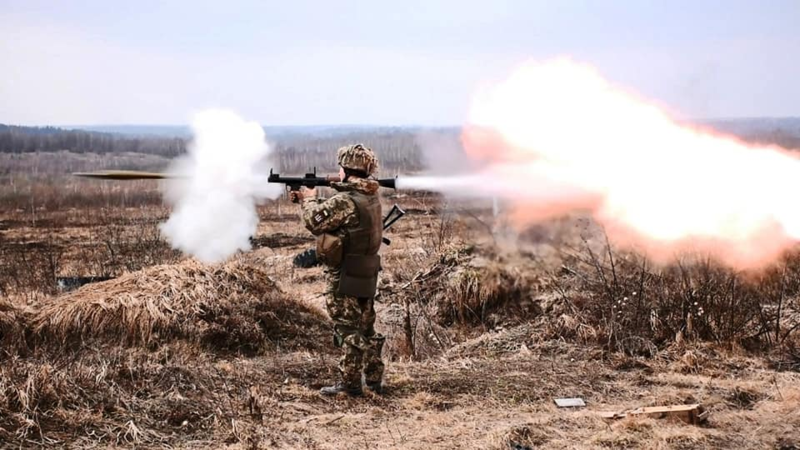 Since the beginning of April 16, illegal armed formations attacked Ukrainian outposts in Donbas five times. On four occasions, the enemy used Minsk-banned weapons. The press center of Joint Forces Operation HQ reported this on Facebook. In Luhansk region, the occupants used small arms to attack Zaitsevo. No casualties among Ukrainian forces were observed. The enemy casualties are being specified.